The Jersey Water Works Community Engagement Committee has compiled memes, posts and tweets that can be used to help you raise awareness about combined-sewer overflow pollution, flooding, runoff and the need for water infrastructure investment. 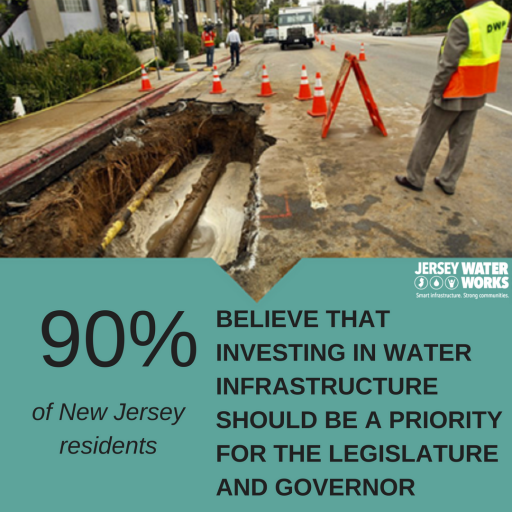 Our goal is to engage stakeholders and the public in water infrastructure issues. 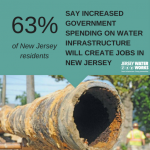 Use these posts, tweets and memes strategically on days like; “Imagine a Day without Water” to educate the public on water infrastructure issues. We recommend that you always include images and appropriate hashtags with all of your social media posts to increase engagement. For posting times, organizations should follow what works best as a result of your own internal analytics, but in general: Facebook: weekdays, especially Thursdays and Fridays in the midday hours between 12pm and 3pm. Twitter: weekdays around lunch and after work hours, multiple times a day. Instagram: weekdays after work hours. Many social media management platforms, such as Tweetdeck and Buffer, will allow you to schedule these in advance. 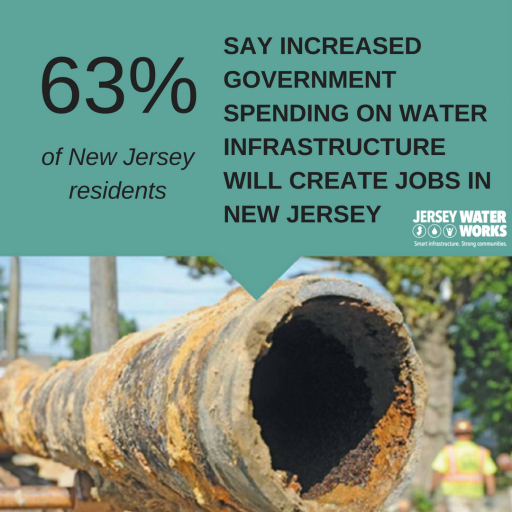 Help people connect the dots during heavy rainstorms with posts that highlight the connection between our aging water infrastructure and flooding, and keep the discussion going on the need to invest in our water infrastructure. We’ve also included a list of annual events, both national and international, around which we can organize our efforts. 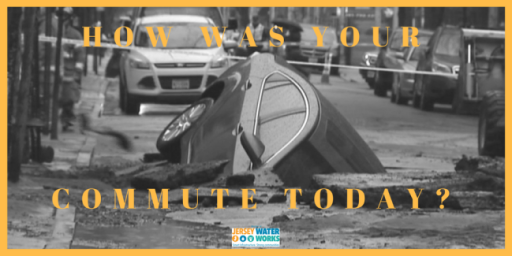 Tell us: Where does it flood in your neighborhood? 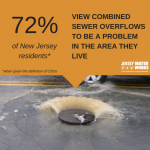 The old way: Channel precipitation into storm drains to take away. The new way to treat precious rain: Keep it on site and get it in the ground. 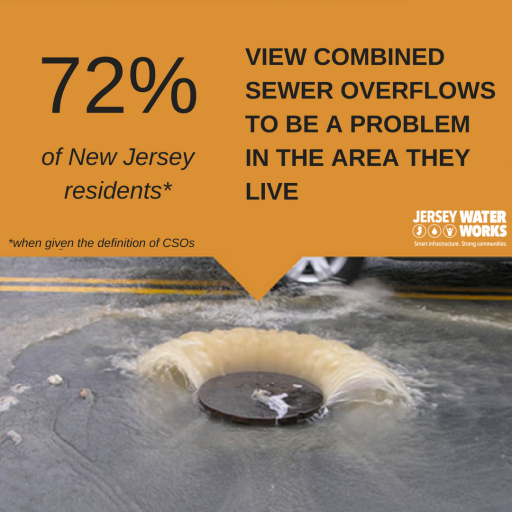 Many of NJ’s cities rely on combined sewer systems — systems in which stormwater runoff from city streets feeds into sewer lines and is treated, along with sewage, by treatment plants. 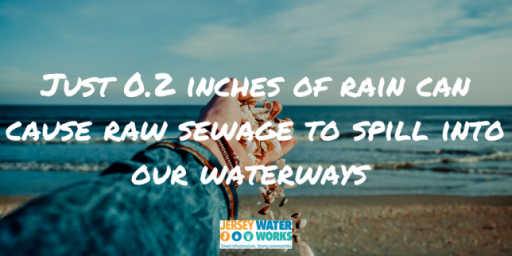 Some of these systems are more than 100 years old and in heavy rain events the sewage drains directly into rivers! 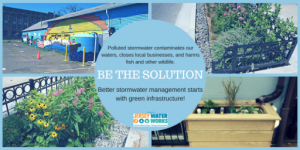 Polluted stormwater contaminates our waters, closes local businesses, and harms fish and other wildlife. 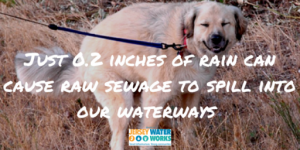 As stormwater passes over developed land, it picks up pollutants and transports them to the nearest storm drain – and these are connected to local waterways. To reduce stormwater runoff, use environmentally safe fertilizers. 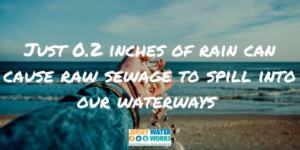 Unable to soak into the ground, urban stormwater runoff quickly transforms into flooding, causing traffic backups, property damage, habitat harm and even school closures. 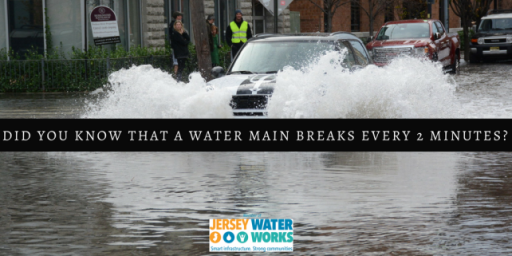 Lack of drainage causes coastal flooding. 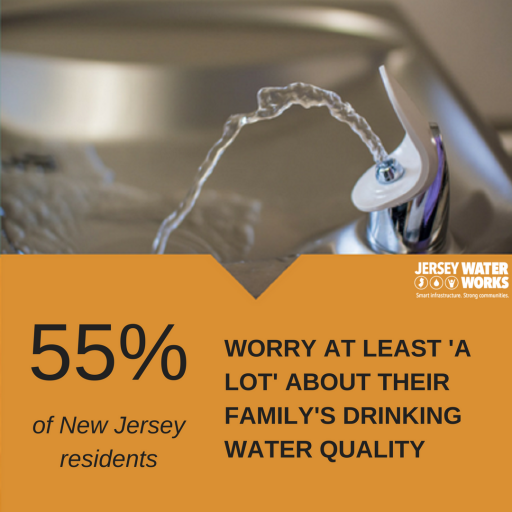 There are easy ways YOU can help reduce the stress on your city’s sewers. 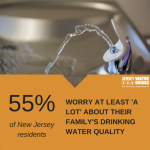 One is to avoid using your washing machine, flushing toilets, and showering during heavy rainfall. 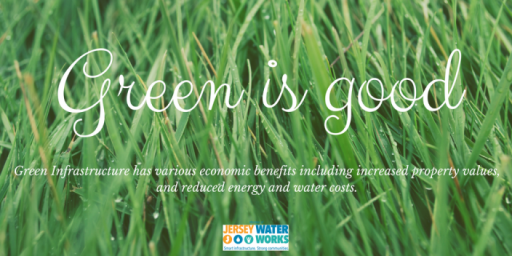 What do you love more – a bright green lawn or safe-to-drink water? 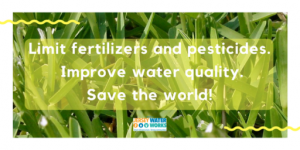 Limit fertilizers and pesticides, improve water quality, save the world! 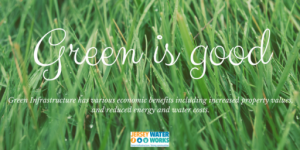 #greenisgood.